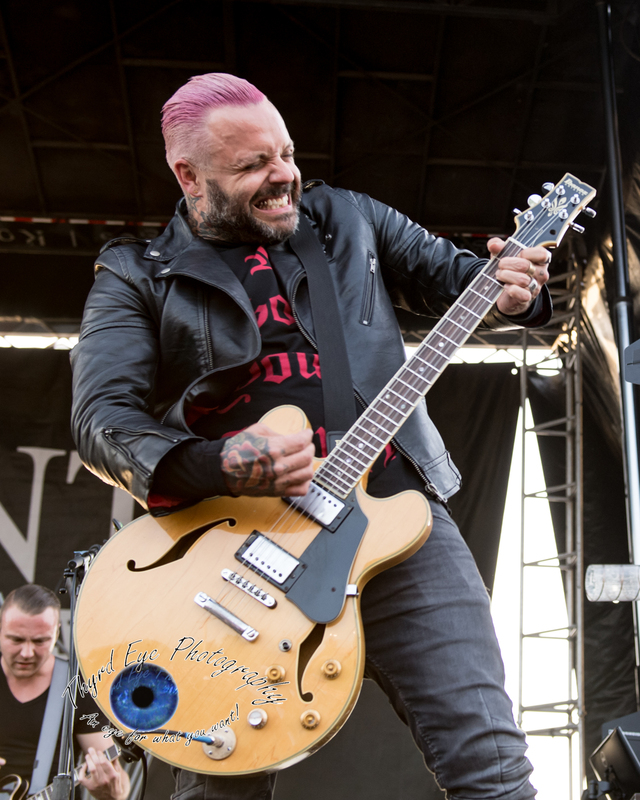 Blue October performing at Pointfest 2018. Photo by Sean Derrick/Thyrd Eye Photography. Fresh off the heals of their latest record I Hope You’re Happy the Texas quintet are taking a new maturation of their intense sound on the road, stopping in Saint Louis for a performance at The Pageant October 12. 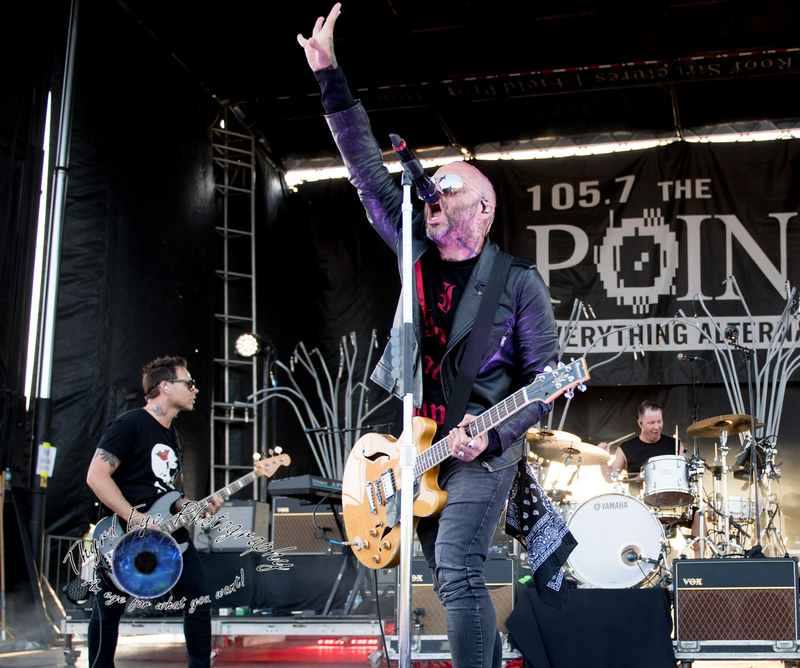 After a very successful set at Pointfest in May the band announced a headlining show at the Pageant to take advantage of the much talked about set they had just played where the title track was extremely well received. With the new record comes a bit of change, but this change is all good. 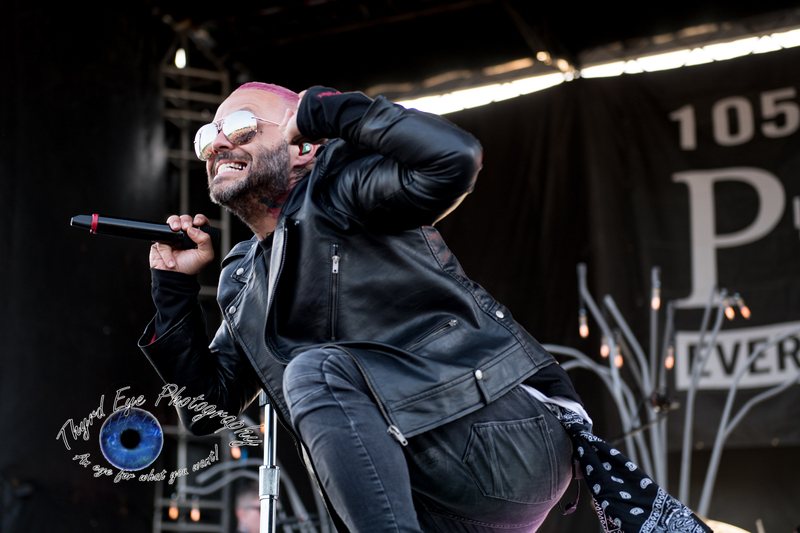 Too much of the same thing can get stale after a while, and vocalist Justin Furstenfeld has recognized that to stay relevant the band must expand their sound. 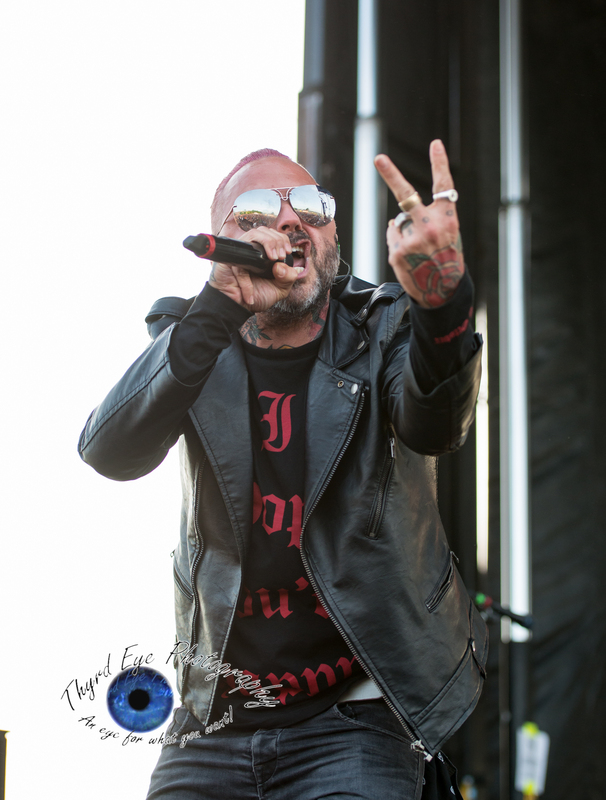 The outcome has been critically acclaimed and solidifies the band for new fans while appeasing the old with rich new music that still retains that Blue October feel. Tickets still remain, though not many, and can be purchased at the Pageant box office or online here.